Last night, Ethan, Rylen & I went to bed with pouring down rain singing us to sleep. 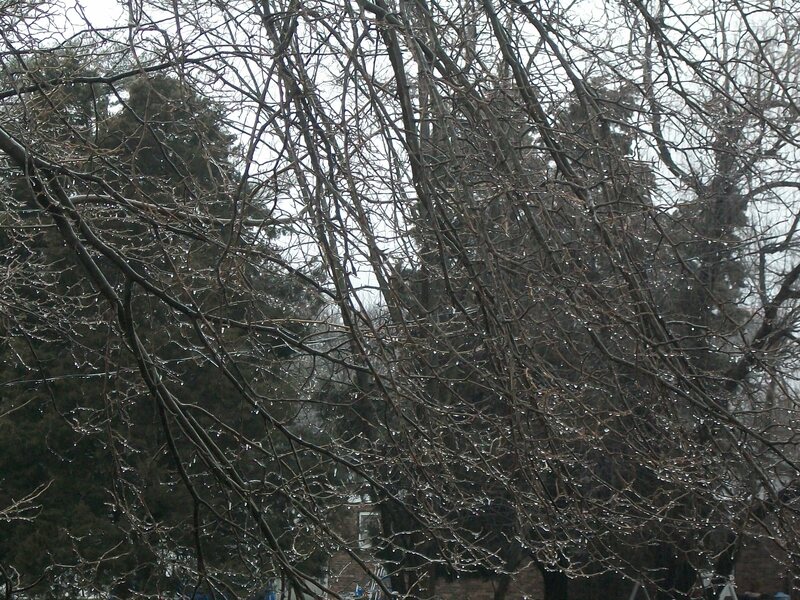 We woke up to freezing rain and a cold wind. As I took my boys home, we slid slightly on the highway, leaving me to wonder about a photo shoot Sunday. After dropping my sons off at home, I made my way back safely and decided that the weather was not going to stop me today either. After cleaning my house, which is my ritual after the boys leave, I went outside to feed Lynden’s dog, Rascal and found the back yard frozen with ice. I had a difficult time opening the kennel door to get inside. After slipping to get to the dog food bin and returning to the back porch, I have decided that even though I would be on gravel, it too would be as slick as my yard. I regret this decision but would be in a mess if I wrecked out in the country during this weather. My alternative is to spend the Sunday afternoon watching football and cheering on my favorite team, the New England Patriots, Go Pats. Live With Passion!